Flying Geckos members are organised into squads based on a combination of development, age, commitment, etc. While a large part of the Geckos is the social aspect of a club of climbers, there is an expectation of steady progression through the squads, regular attendance, etc. Work towards knowledge certificates that cover technique, safety knots and general knowledge. Takes approximately a year to achieve. To move on fast must achieve a grade 19 award and have a 90 percent attendance rate. More info on Yellow Squad here. Learn and practice more advanced techniques. There is no grade requirement to move on from Orange squad but a set of attributes: the most important of which being a willingness to learn to lead. These attributes are confidence on top rope, enthusiastic, safety conscious, have regular and consistent attendance & be a minimum 12 years of age. More info on Orange Squad here. Green: learning and developing the skills required to lead climb. In this squad you work towards your green and red licences with the club instructors. Social with some skill training and conditioning throughout year. 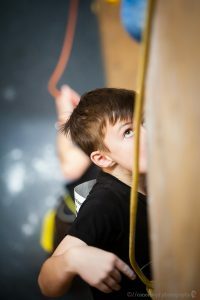 This group is more self-managing climbing with the skills they have learnt over the years and sometimes has extra instruction on outdoor climbing skills and refreshers on technique & safety. 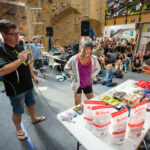 Aimed at helping members in the first few years of their climbing careers accelerate their rate of improvement by increasing their climbing volume. This is open to application by any members of the Geckos who wish to have access to a second supervised session per week. This programme usually trains between 4:00-5.30pm on Tuesdays. This is for those who turn 12 within the current year (i.e. would be in the Youth C category and up during the competition season). 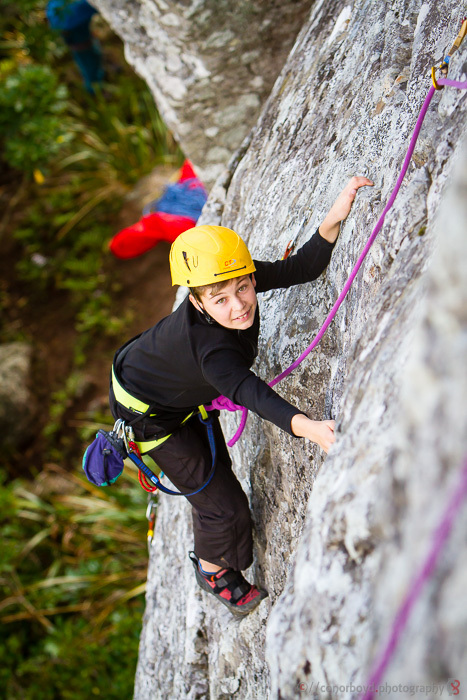 These categories require the competitors to be able to lead climb. Those accepted into this squad would have a goal of being able to lead climb safely and successfully by the National Champs later in the year. This usually trains between 4:30-6:00pm on Tuesdays & Thursdays. 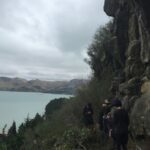 In school terms one & four, on Monday afternoons Tony Burnell offers to take a group of climbers with some lead experience to a selection of the Port Hills crags. This programme is dependent on having at least one (preferably two) parents with experience to assist and enough transport for the group.